The Los Angeles County Fire Department, servicing the Santa Clarita Valley, has a mission to protect lives, the environment, and property by providing prompt, skillful, and cost-effective fire protection and fire safety services. They are an exemplary organization acclaimed for their national reputation, their regional strengths, and their home town attentiveness as they provide fire protection and life safety services to their community. Their top priority is to make sure that their residents are safe each and every night they go to bed. The Fire Department’s of Los Angeles County have a very rich and unique history, which is full of innovation, and daring accomplishments. From designing the 911 system and initiating a paramedic program in the 1970’s to the current day USAR and Homeland Security sections, and their fire department is a leader and a model to fire departments all around the world. Their department’s ability to develop new techniques and equipment to fight fires of all kinds have benefited not only the residents they serve, but the fire service in general, both nationally and internationally. Throughout the country, their 911 system has been implemented due to the success of the system and how it serves the public and the community. Along with the success of this program, this was also the inspiration for the call boxes on California’s Freeway systems. When stranded motorists have no trouble finding the yellow call boxes that will immediately dispatch help to them and their loved ones when trouble appears. This system makes sure that the highway is always patrolled, and people can be helped whether it is with police, fire, or roadside services that are glad to assist in those moments. Emergency medical services designed and implemented for the safety of those in the community. These services where so inspiring, that they spawned a television show in the 1970’s titled Emergency. The reach of this television show had men and women applying to become part of the largest fire department in the country. To be part of a system that saves lives daily, it shows that they are always striving to be the best and support their community in any way possible. 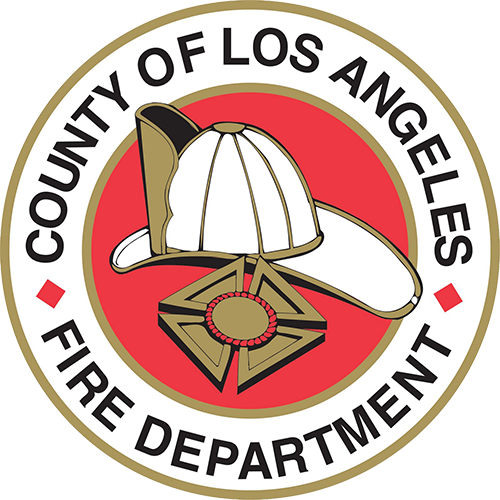 To learn more about the Los Angeles County Fire Department click here.